A 51-year-old man was killed Saturday evening in a hunting accident off of Pine Road in Brentwood, New Hampshire. 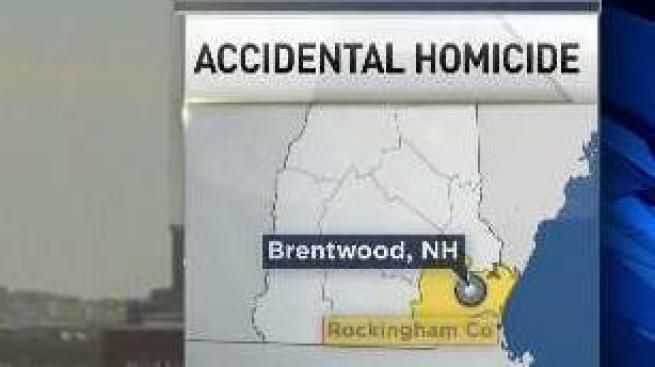 One person was killed in a hunting accident off of Pine Road in Brentwood, New Hampshire Saturday evening. The 51-year-old victim was a resident of Sandown, New Hampshire. His identity is being withheld by authorities pending notification of his family. Brentwood police were alerted to an accidental shooting at a bird sanctuary just before 4 p.m. Officers assisted with CPR on the victim. Less than an hour later the victim was pronounced deceased at the scene, according to police. The incident was ruled an accidental homicide.